Support the NRA at no cost to you and get rewarded for your efforts. 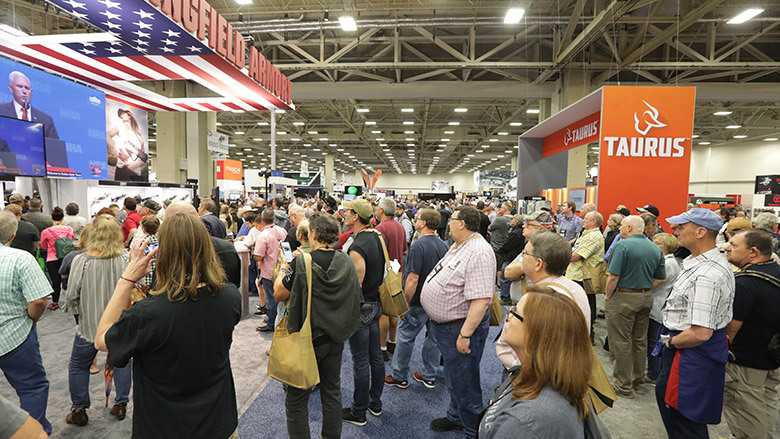 Whether you're a firearms dealer, certified instructor, club or enthusiast, you'll find the latest and most important news right here! Check here for important developments and names in NRA recruiting. 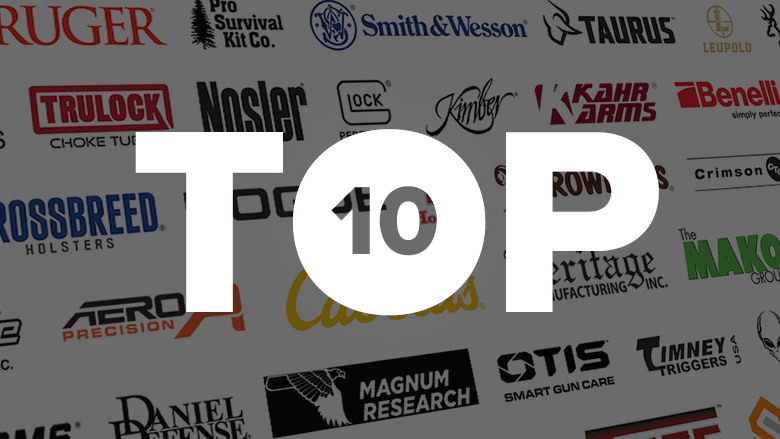 Let's give credit where credit is due and applaud our Top 10 NRA Industry Allies! From tips on increasing business to big reveals of new Allies products, find it all here! Get what you need to promote NRA memberships effectively. Contact Kara Kelly, Industry Programs Manager, Membership Division by email or at (703) 267-3714. A strong membership base helps NRA defend your Second Amendment rights and your business. The NRA Industry Ally Program provides recognition to businesses who support NRA by boosting NRA membership.